ACCESS is a multidisciplinary and transnational research project funded by the Joint Programming Initiative (JPI) "More Years, Better Lives - The Potential and Challenges of Demographic Change". ACCESS explores, implements and evaluates new modes of socially embedded learning opportunities for older adults with low technical skills. 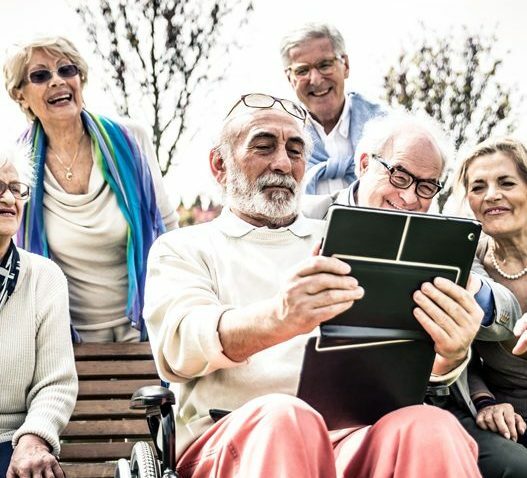 ACCESS identifies ways to improve digital literacy in regard of internet skills and the every-day usage of assistive technologies in older individuals. ACCESS aims at fostering a new learning culture for later life learning.